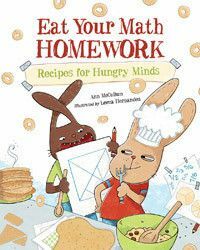 This was a fun math book by Ann McCallum Books called Eat Your Math Homework, especially when getting kids to learn and actually do their math homework is like pulling teeth! 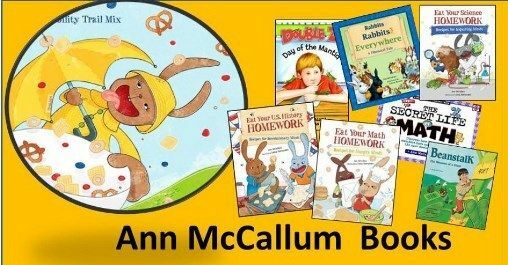 We received an autographed physical copy of the book entitled Eat Your Math Homework from Ann McCallum herself in the mail along with a one page worksheet which talks about probability. The homework book contains 8 sections not counting the introduction, index, and glossary and 46 pages. By now you probably know or have a good guess as to how we used this. This book is pretty much a recipe book with extra math included, or is it the other way around? Hmm, I’ll have to think about that one! When I seen the name, it reminded me when I was younger and in school, and kids would make the excuse up about how their dog ate their homework when they didn’t do it or forgot it somewhere. The way the book is set up, is first they get a lesson and to further that lesson, they are using what they learned to make something, a recipe. Plus in of every lesson is a “Math Appeteaser”, which is pretty much a quiz of what they just learned or about to learn. 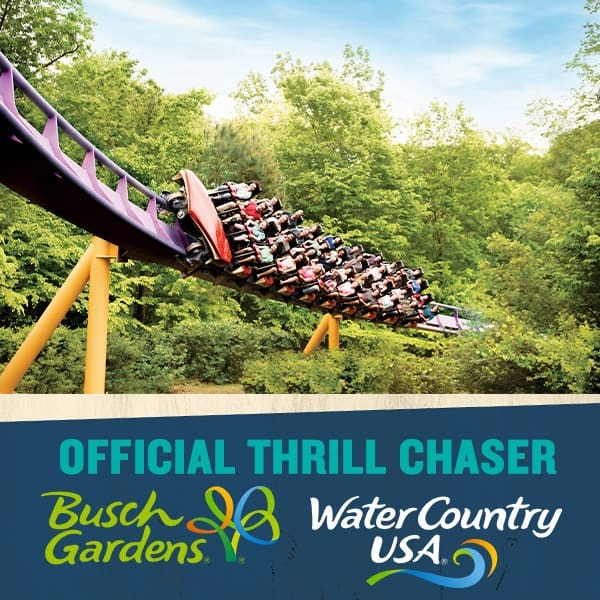 Oh and there’s also fun facts thrown in also! We ended up making the “Fraction Chips”, for one it was the easiest for the boys to make, and two we had all the ingredients. Especially when the boys and hubby are always eating cheese tortillas (which is pretty much cheese rolled in a flour tortilla), I’ll never understand just eating cheese in a tortilla, but I guess that’s the same as eating Mac and Cheese, which is just noodles and cheese. First off, I really liked how it included “Kitchen Tips” in the beginning of the homework book, which were basically don’t do anything without a guardian’s permission and overview, and the basic tools you’ll need, like a mixing bowl and large spoon. Cameron was excited to make something, anything especially the brownies, he’s crazy for them. He’s at that age where he wants to learn teen living skills, you know cooking, sewing, and well I was going to say cleaning but he hates doing that lol. I also like how it’s not just a book filled with problems, it’s better than that! Kids don’t learn quickly sitting in front of a book and doing a bunch of problems, they learn by using math in the real world, i.e cooking/following a recipe. And this book does that and more! If they want to make something really yummy, they’ll have to follow the directions or else it won’t turn out right.